24-hour CCTV surveillance throughout the campus. There is an emergency Ambulance van available round the clock. In house physiotherapy centre for the need of campus students and staff members. Blood Bank and Health Care Camps periodically organized. In-house transport services for medical emergencies. One mess hall, which can accommodate more than 500 students at any given time, serve wholesome and hygienic food 3 times a day. Arrangement has been made for the girls to dine separately. The Campus has a fleet of more than 2 buses to transport students & staff from various parts of the city to the Campus and back home. 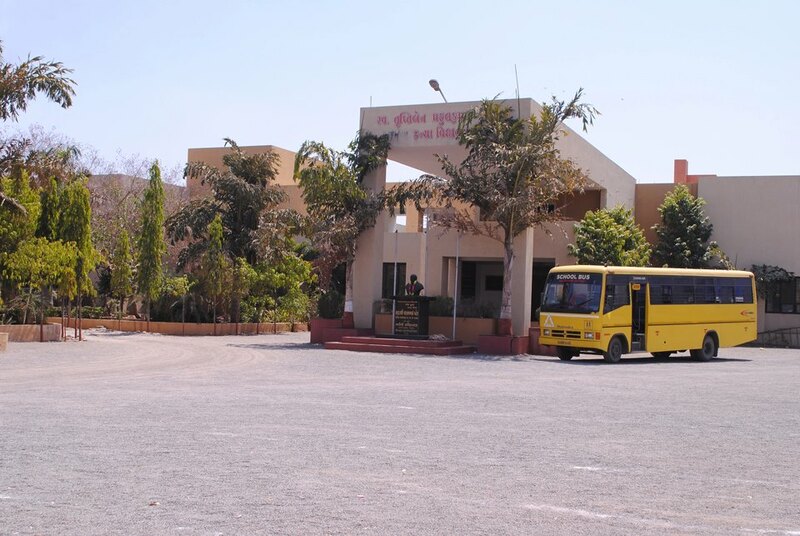 Every student is expected to avail the transport facility to enable her to be punctual to come to the SPKM Campus. Internet facility allows students & faculty to share, download and access information from anywhere on the campus.. 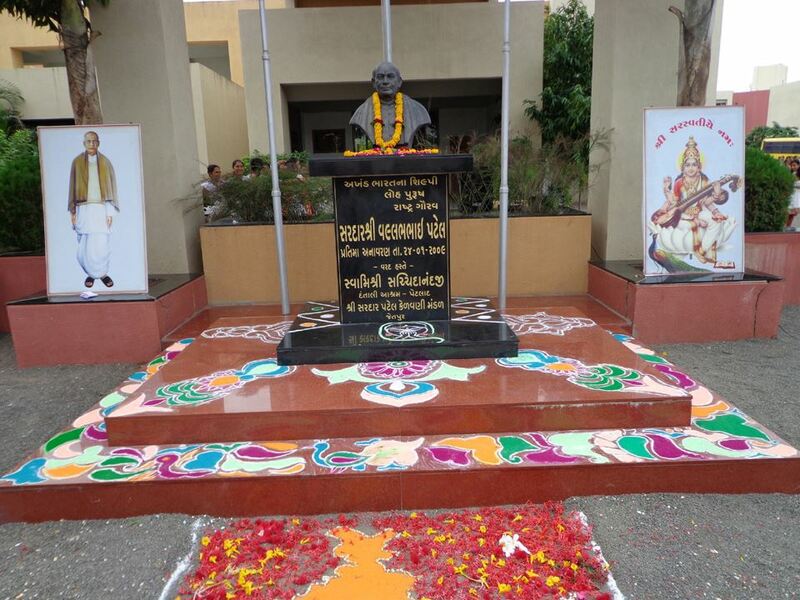 Excellent residential facilities are provided for girls in the campus. 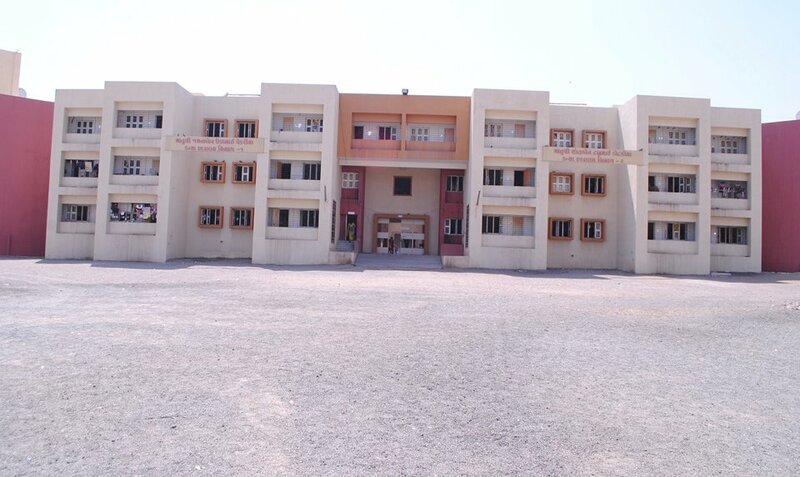 Indoor and outdoor sports facilities are provided to all hostel students. Furnished rooms with laundry services are provided. 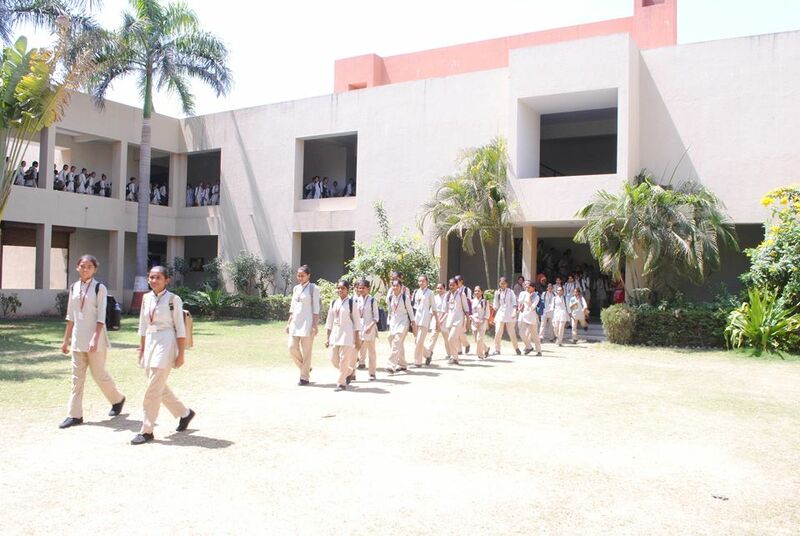 State-of-the-art gymnasium, Sports building, fully-equipped with the latest equipment within the campus. Instructors and trainers are also available to train the students and staff.